Maintaining a building’s roof is easier when you have a great team on your side. Experienced roofers know what it takes to keep a roof functioning correctly, and they can make life easier for you whether you’ve got a residential or a commercial roof on your hands. At Tim Leeper Roofing, our team works hard to bring world-class roofing services to both the businesses and homes in Nashville. Many times, a metal roof is the best solution for a commercial building, because it is so durable and effective at repelling water. In our last blog, we discussed the longevity of metal roofs as well as how lightning interacts with them. Today, we’re going to answer two frequently asked questions about metal roofs, so read on! 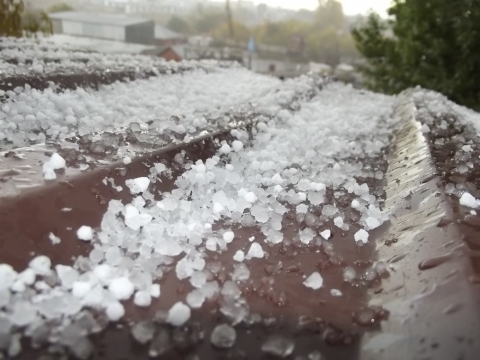 Does hail present a significant risk to metal roofs? We’ve all seen cars with hail damage. It’s easy to imagine similar damage occurring to a metal roof, with pockmarks denting up once-smooth panels of metal. The good news is, metal roofs come with tough coatings that protect them from the majority of damage. At the end of the day, it doesn’t matter what type of roof you have: hail can damage it. Metal roofs don’t wear down as quickly as other types of roofs, so as years go by, they aren’t as susceptible to damage. Are metal roofs more cost-effective than other types of roofs? Metal roofs are more expensive than some other roofs, but that is because you’re investing in years of durability. You may pay more than your neighbor who is buying a composite shingle roof, but years later, when they’re paying to get their roof replaced, your roof will still be going strong. 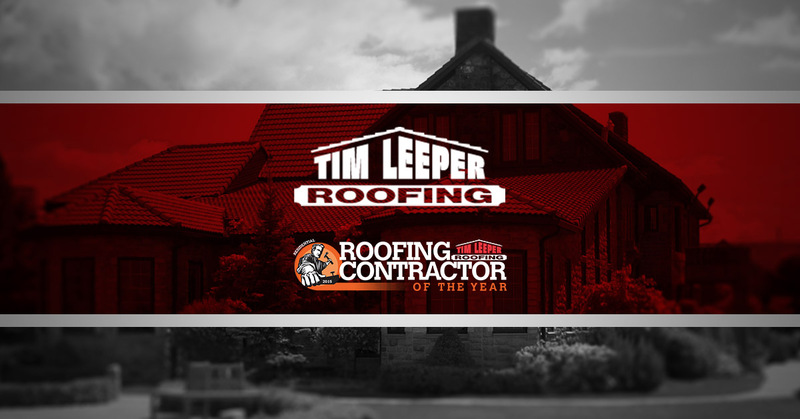 Tim Leeper Roofing is proud to offer commercial and residential roofing services to Nashville, Tennessee. Start a conversation with us about metal roofing today!